The world of music can be very interesting and awakens an incredible passion in many people. All those who enter it, are constantly evolving and always want to know more, especially when it comes to pianos. But it is known that this instrument is one of the most expensive ones, however, there is one that you can buy and have at home without taking up much space. Digital pianos are one of the best options for all music lovers and for those who want to learn how to play a classical piano but do not have the resources to buy an instrument of such size. That is why there is this great alternative that is much more accessible than any other. The digital pianos are considered as an alternative to the original instruments because they are much cheaper and do not take up that much space. They work with electricity and their maintenance is minimal compared to that of a classical piano. However, its function is the same and allows you to acquire new skills at the same level you are looking for. In addition, digital pianos have several benefits that you may have never thought of before. For example, you can use them with your headphones. When you are in alone in your room or a music workshop you can put on your headphones and listen to the sound of your piano. So you will not even be distracted by external sounds that would make you deconcentrate. Also, digital pianos improve your musical ear. Most beginners have many problems when they are looking to develop their ability and muscle memory which can be a little bit difficult; however, thanks to the metronome that is included in this instrument, it is much easier to play it with a good rhythm. One of the benefits that a digital piano has for you is that it allows you to enjoy different apps such as synchronization with smart phones. 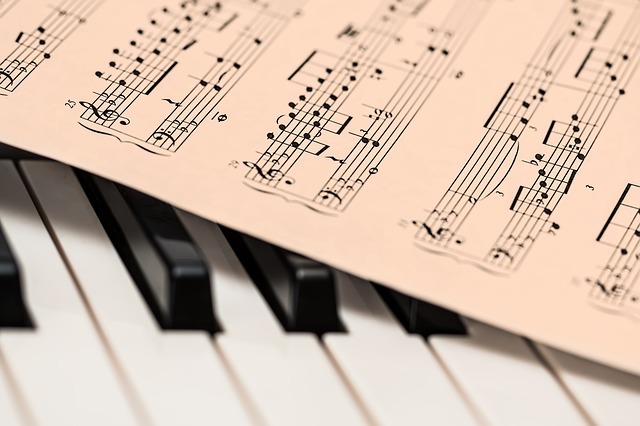 This function allows you to enjoy new training exercises to learn how to play the piano so that it is easy to practice anything that is going to be played later. This function of digital pianos is one of the ones which beginners love and use the most. However, there is one that experienced people prefer, those who already have years playing one of these instruments. We are talking about the recording function. When you are practicing, you can choose to record yourself and then listen to it as many times as you want and thus detect each of your strengths and weaknesses. Even if you are one of those people who like to create with your own digital piano, you can enjoy this function a lot since you can listen to your own music and make the changes that you like the most. In addition, digital pianos also give you a variety of sounds of other instruments that you can use as well. These benefits are what make this kind of piano the best option for you if you want to learn how to play a new instrument and if you need to practice at home.